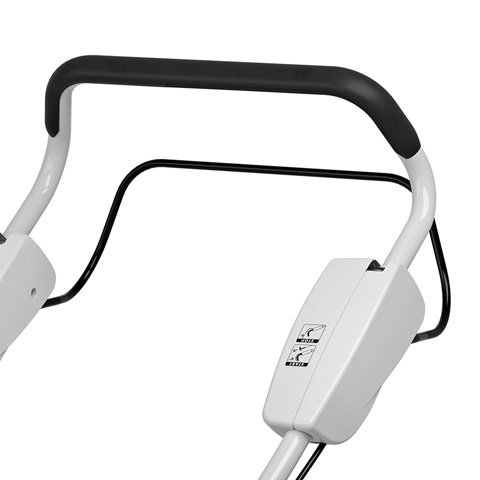 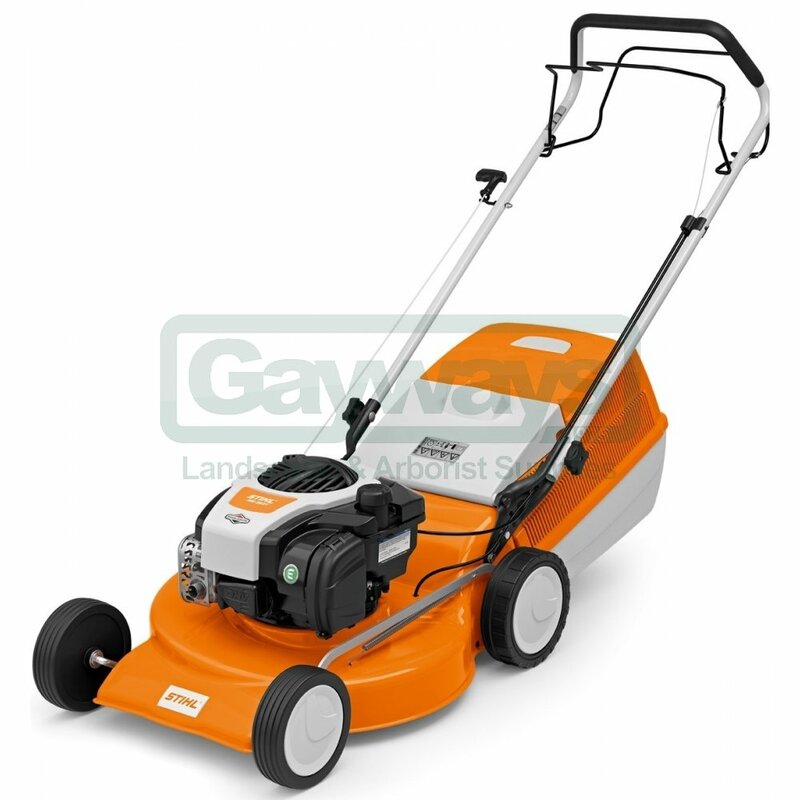 Comes with Amazing 5 Years Warranty! 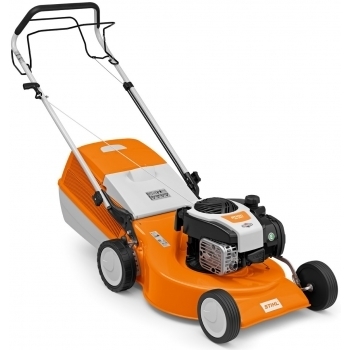 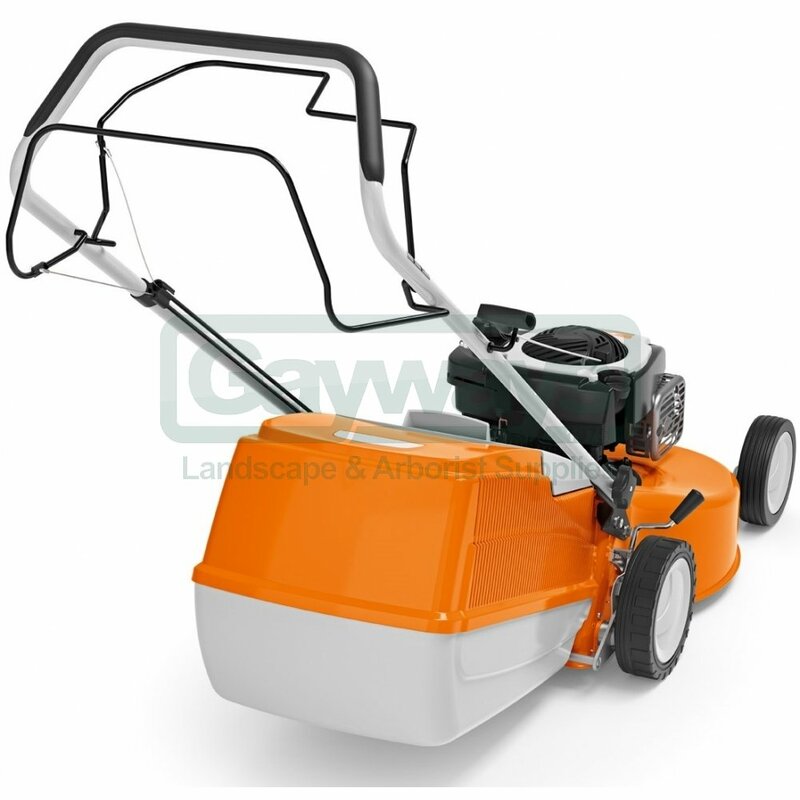 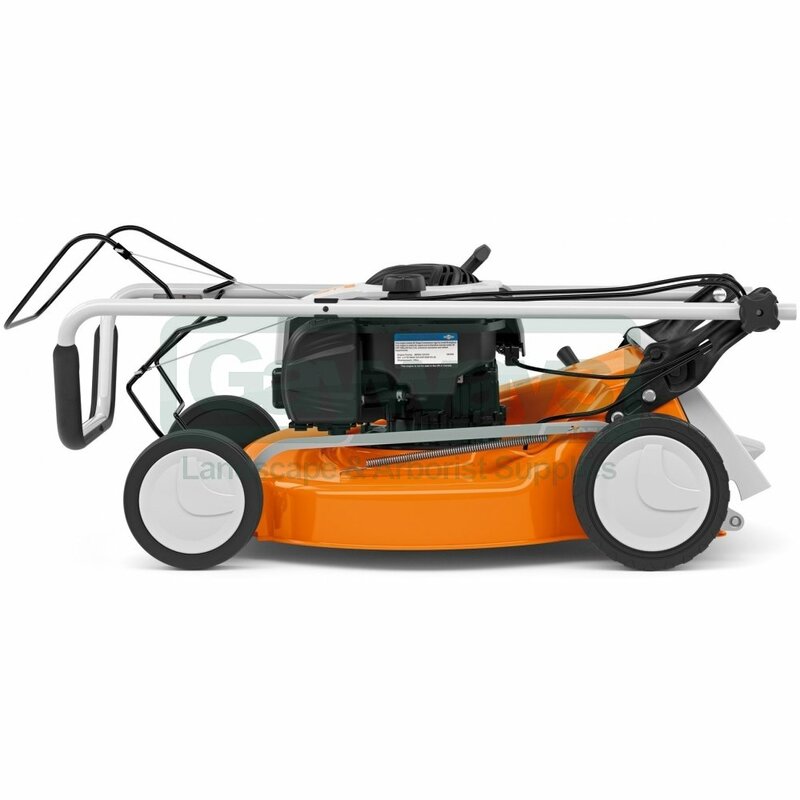 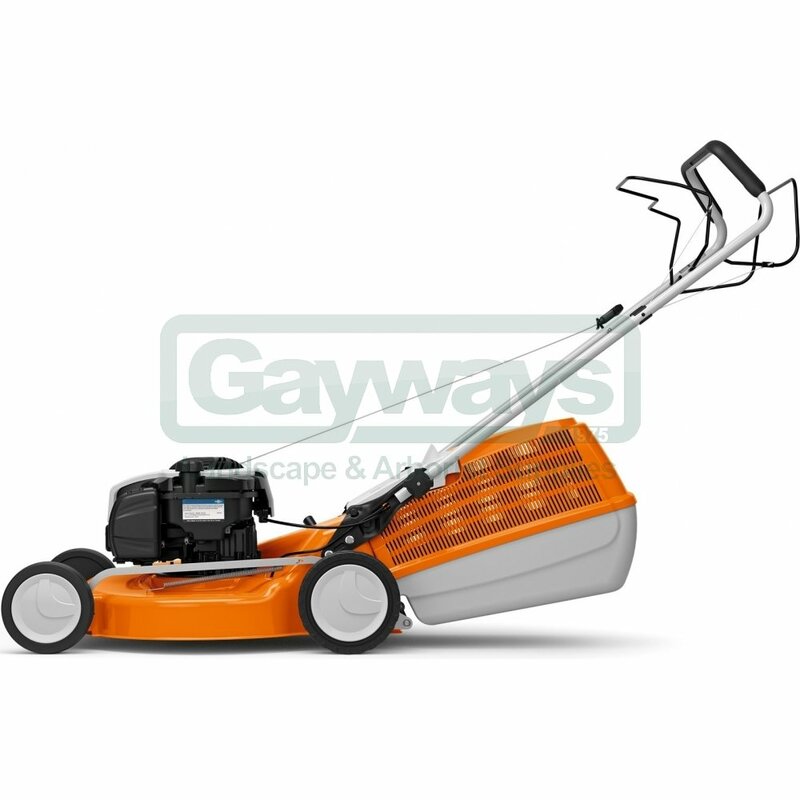 The RM 253 T features the largest cutting width (51cm/20") of the 2 series range, perfect for lawns up to 1800m². 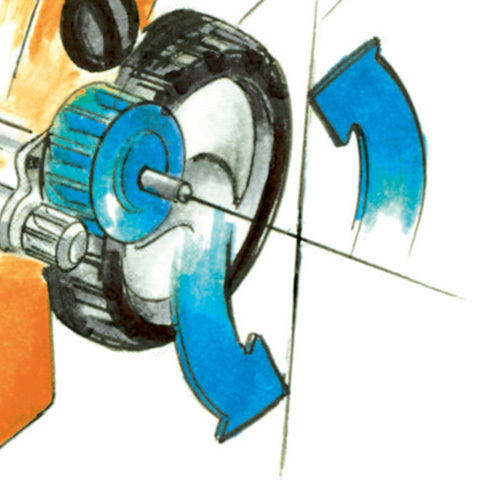 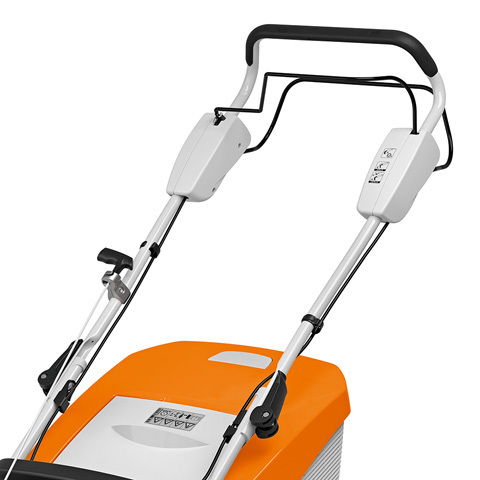 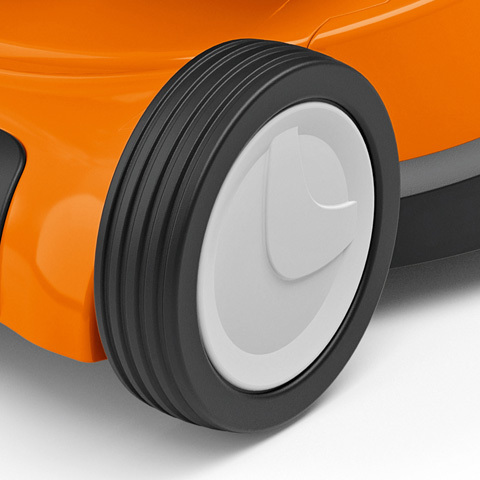 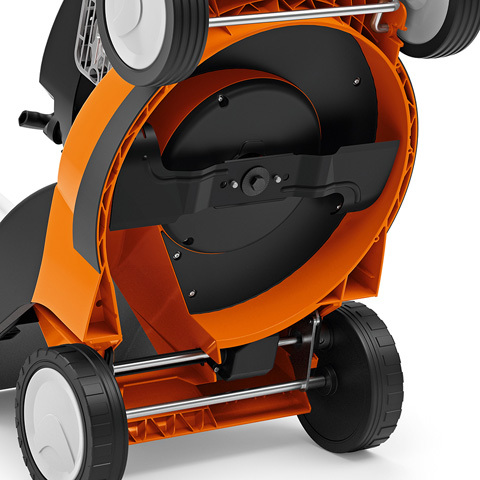 The single-speed drive allows you to mow the lawn without having to push the mower, great for steeper lawns. 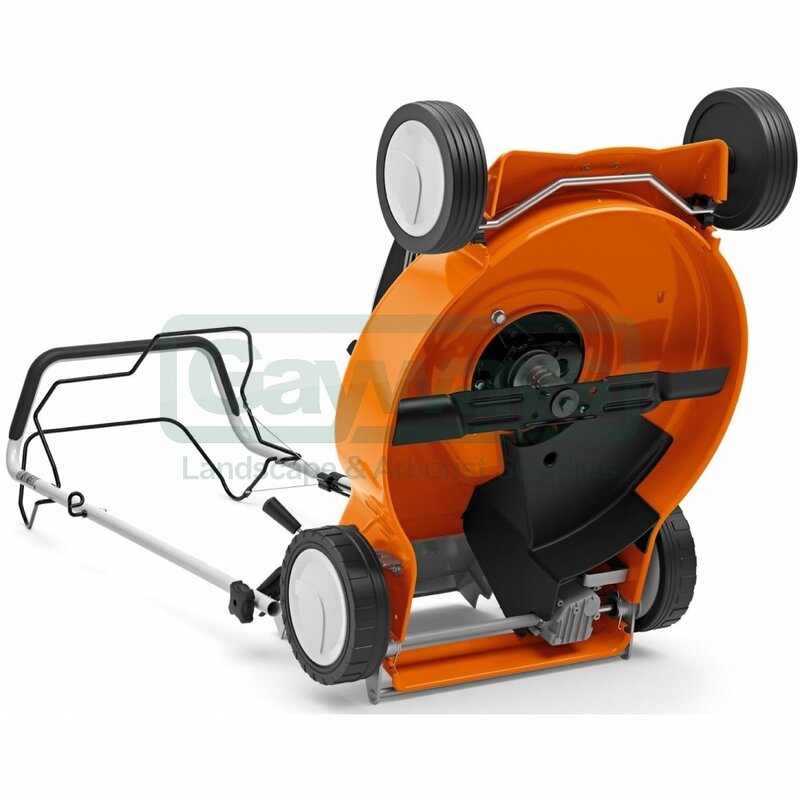 The central cutting height adjustment features seven settings, from 25 to 75 mm ensuring you lawn is cut to the height you require. 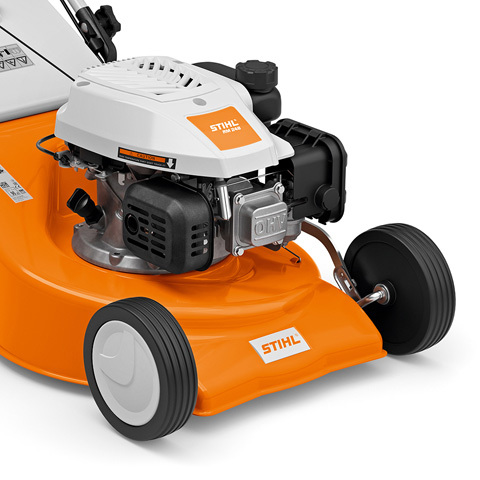 The powerful ReadyStart engine is nice and easy to start and offers plenty of power to efficiently mow your lawn. 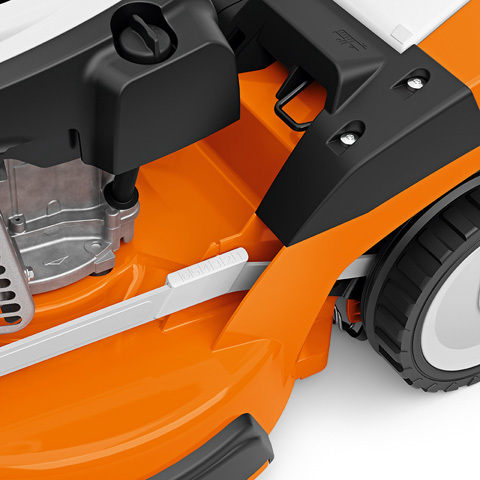 The RM 253 T comes with a 5 year extended domestic warranty (subject to registration and annual servicing). 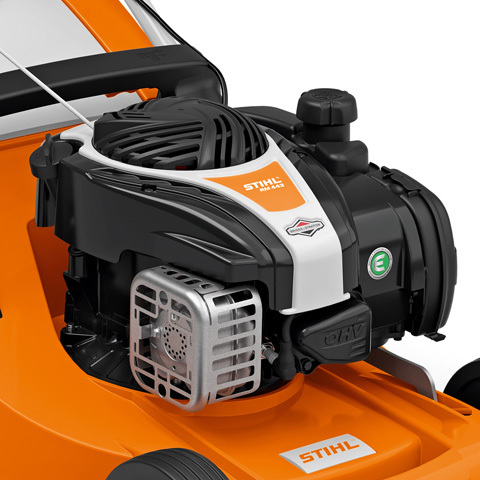 Thanks to its foldable handlebars, the lawn mower can be made even more compact for space-saving storage or for transport.